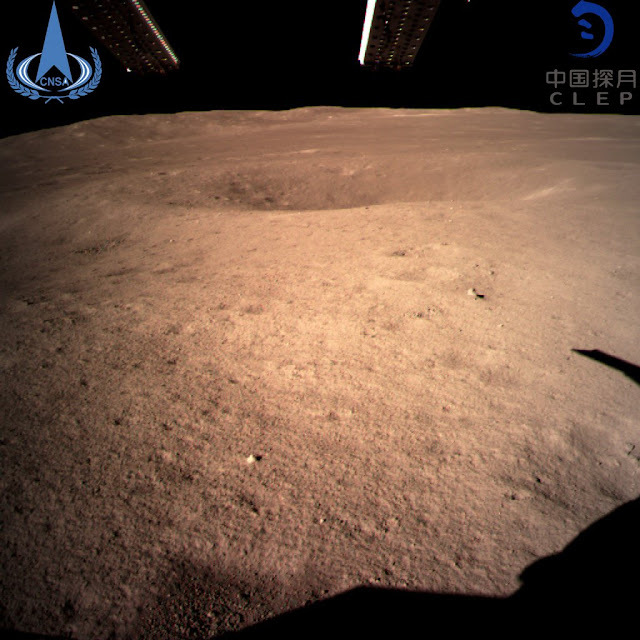 Chang’e-4, a Chinese lunar probe, has successfully touched down on the far side of the moon, said state media, hailing it as an historic first landing there on a mission seen as an important step for the country’s space program. It officially made a “soft landing” at 0226 GMT in the South Pole-Aitken basin’s Von Kármán crater and transmitted the first-ever “close range” image of the dark side of the moon. The spacecraft, which includes a lander and a rover, touched down at a pre-selected landing area, after entering the moon’s orbit in mid-December. Chang’e-4’s tasks include astronomical observation, surveying the moon’s terrain, landform / mineral composition, and measuring the neutron radiation as well as the neutral atoms to study the environment on the far side of the moon. China aims to be comparable to Russia and the United States and become a major space power by 2030. It is planning to launch construction of its own manned space station in 2020.